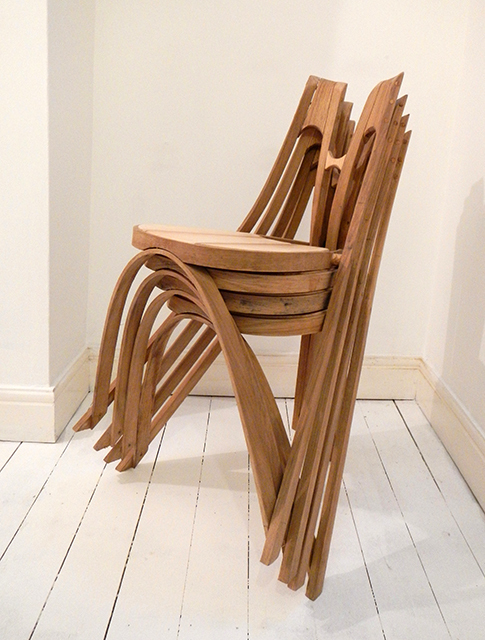 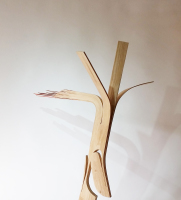 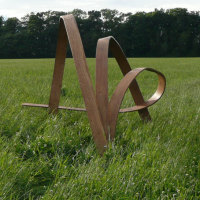 Stacking chair - the M Chair is an affordable wooden stacking chair made with a very special steam-bending machine. 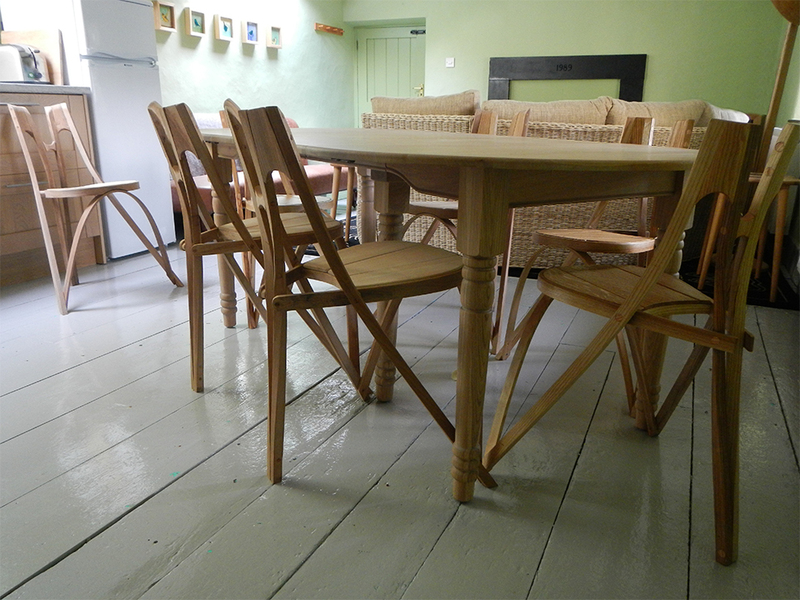 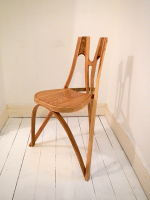 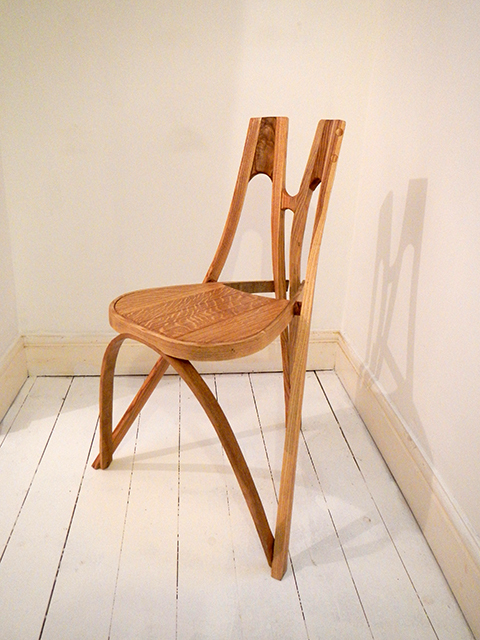 It takes about 15 minutes to make a usable chair from hot peices of Oak or Ash. 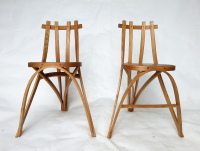 Variations of the design avaliable.